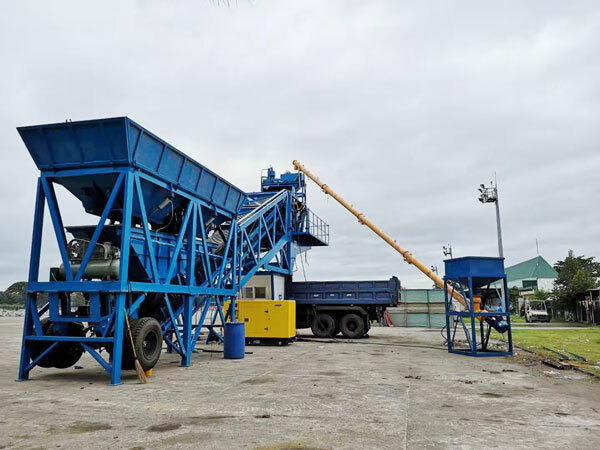 In February 2019, one set of Aimix YHZS35 mobile concrete batching plant was set up successfully in the Philippines. The concrete plant will soon be put into use. The following are some pictures took on the site. 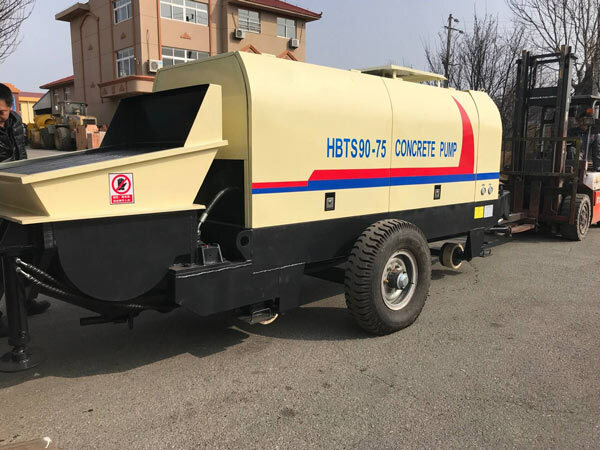 This YHZS35 mobile concrete plant adopts JS750 twin shaft concrete mixer as the main mixer, a belt conveyor to transport the raw aggregates. Its output is 35m3/h. It has compact structure and is easy to be towed bewteen construction sites. 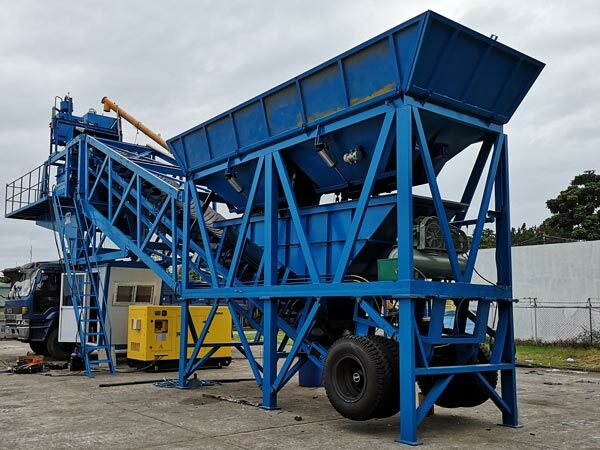 Mobile concrete batching plants win some customers’ favor with its compact structure and flexibility. It is suitable for investors who have demand to transfer construction sites. 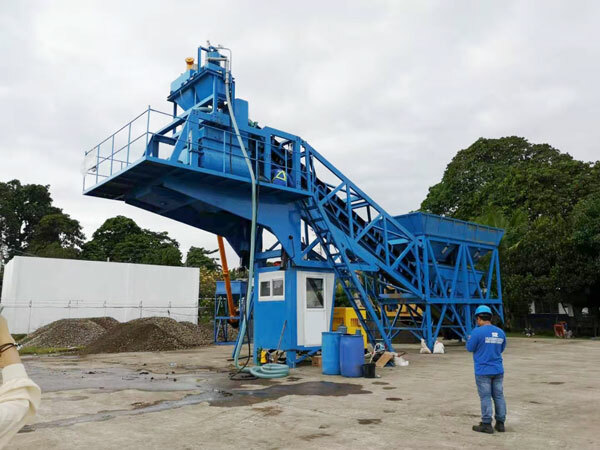 As a professional concrete batching plants manufacturer and exporter, Aimix provides various types mobile concrete plants for customers to choose, such as YHZS25, YHZS35, YHZS50, YHZS75 etc. 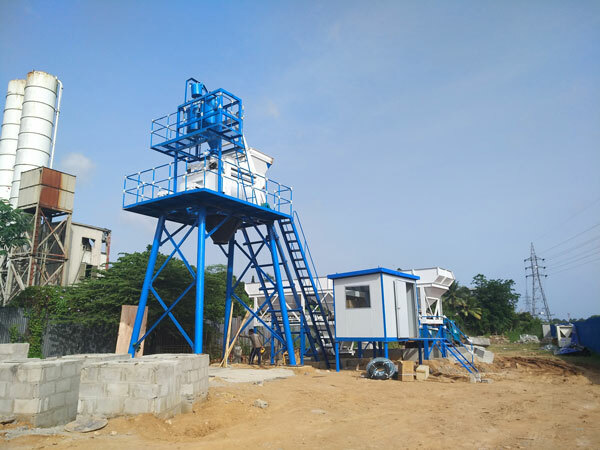 Besides mobile concrete batch plant, we also provides HZS series stationary concrete batching plants for customers to choose. The main types include HZS25, HZS35, HZS50, HZS75, HZS60, HZS90, HZS180, HZS240 etc. 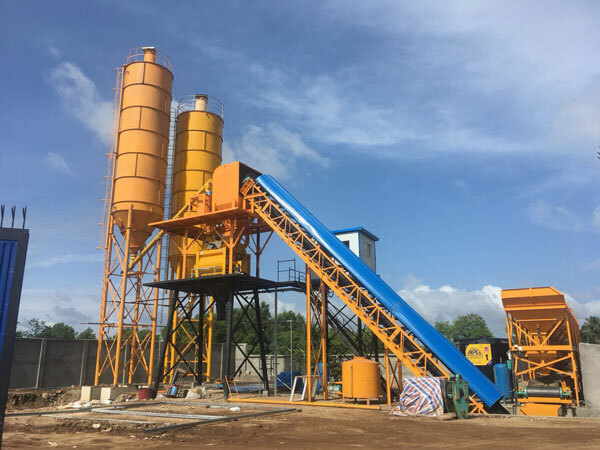 If you are interested in invest in a concrete plant, please don’t hesitate to contact us via email service@zzchangli.com or leave a message in the form below.